Acupuncture is fast gaining acceptance in mainstream medicine right across the Western world. It's already used routinely in several Australian emergency departments and is now undergoing a randomised, controlled trial in three Melbourne hospitals to alleviate pain from acute migraines, back pain and ankle sprain. Researchers at the University of York and Hull York Medical School in the UK have just mapped acupuncture's effect on the brain and have found that it changes specific neural structures, deactivating the areas in the brain associated with the processing of pain. The results of 29 studies involving nearly 18,000 participants. Some had acupuncture, some had “sham” acupuncture, and some didn’t have acupuncture at all. Overall, acupuncture relieved pain by about 50%. The results were published in Archives of Internal Medicine. Back pain is commonly considered a nerve impingement syndrome. The way it works is that there's some kind of structural problem that prevents the nerves from exiting the spinal cord through the spinal vertebrae and out into the body. When there is something pinching one of these nerves as it exits the spine it causes pain. The common term for this problem is a "pinched nerve." "What we've found anecdotally is that people who have come into an emergency department in pain and tried acupuncture, have had their pain relieved in a very short period of time." 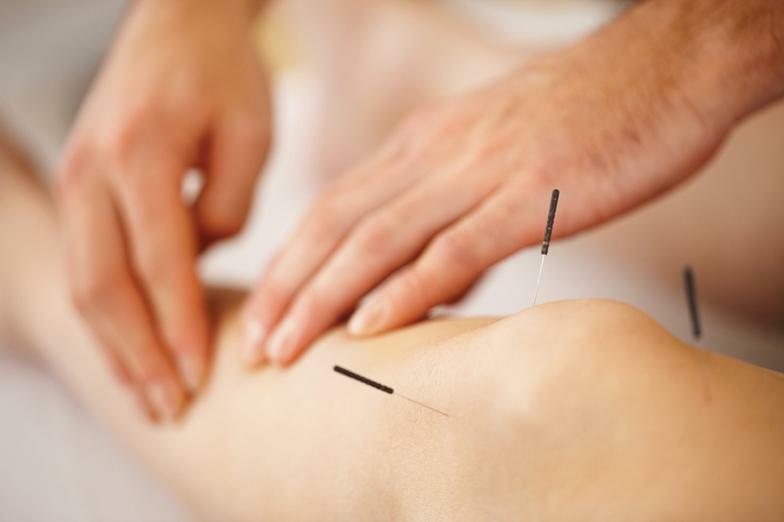 Acupuncture can also be safely combined with most conventional drugs and treatments and has very few side effects.